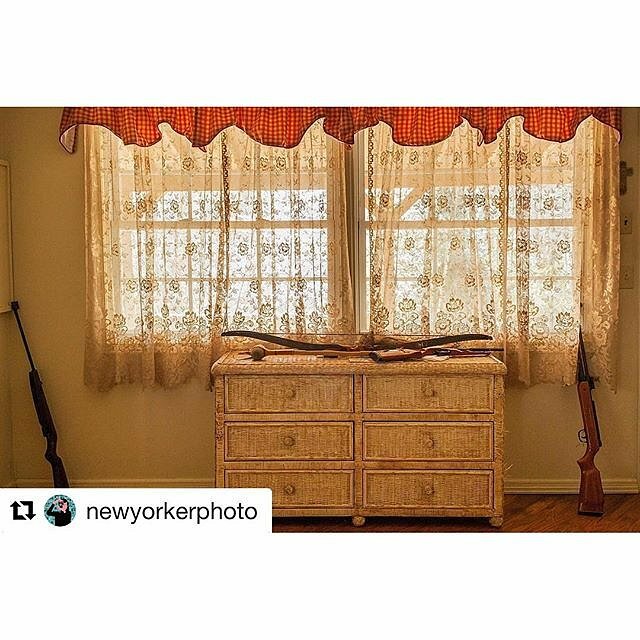 ・・・ This week I’ll be sharing images from Cherokee, North Carolina, where I’m working on a long-form documentary project. The project looks at the interplay between the past and the present, the Cherokees' deep connection to the land, and the everyday life that sustains twenty-first century Eastern Cherokee people. #cherokee #twentyfirstcentury #northcarolina #usa Photo by @sarah_stacke.